The Uniden Bearcat BC365CRS is your perfect bed side companion. 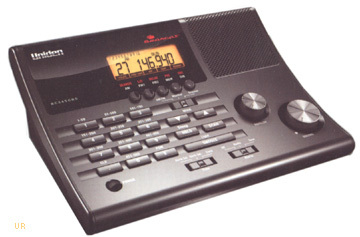 It is a capable scanner covering VHF-Low Band, VHF Commercial Air Band, VHF-High Band, VHF Military Air Band and UHF Band. Additionally, it covers the FM broadcast band (no AM band). The BC365CRS features 500 scanning channels in ten banks. Plus there are 30 memories for FM. There is an alarm clock. It includes coverage of the popular scanning bands, including public, fire/EMS, amateur radio and civil aircraft bands. Service search allows quick access to common police, fire, ambulance, aircraft, amateur radio and marine radio frequencies. Weather reception allows the user to instantly tune in to hear local weather conditions, forecasts and emergency information. The controls on the BC365CRS are easy to use and the backlit display is very readable, even at night. This new Bearcat model is narrow-band compliant. External jacks on the rear panel include: BNC antenna jack, earphone jack and external power. 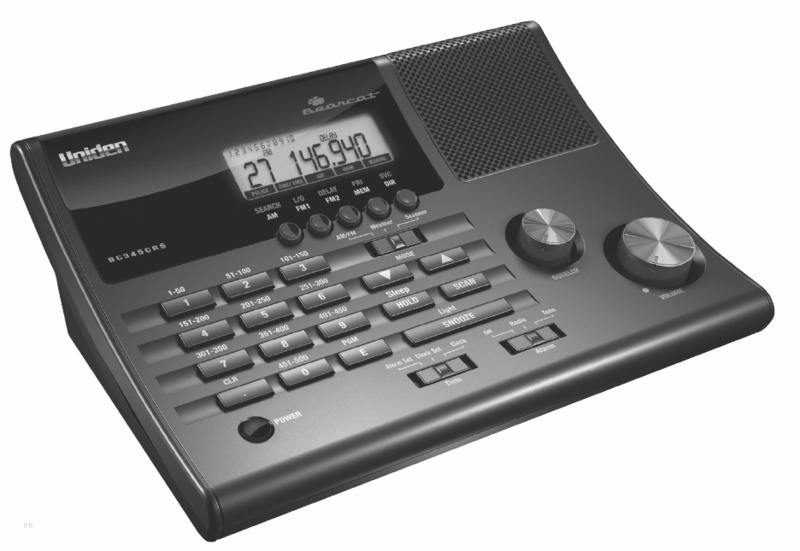 The BC365CRS comes with: AC adapter, telescopic antenna, and printed Owner's Manual. Insert three AA alkaline cells (not provided) for power backup. Size: 8.25 x 6.125 x 3.125 inches.